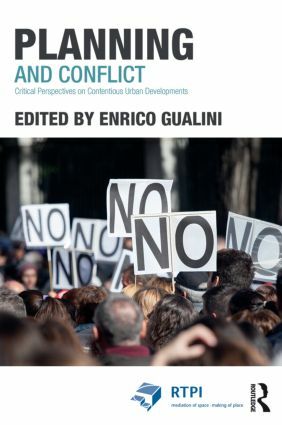 Planning and Conflict discusses the reasons for conflicts around urban developments and analyzes their shape in contemporary cities. It offers an interdisciplinary framework for scholars to engage with the issue of planning conflicts, focusing on both empirical and theoretical inquiry. By reviewing different perspectives for planners to engage with conflicts, and not simply mediate or avoid them, Planning and Conflict provides a theoretically informed look forward to the future of engaged, responsive city development that involves all its stakeholders.